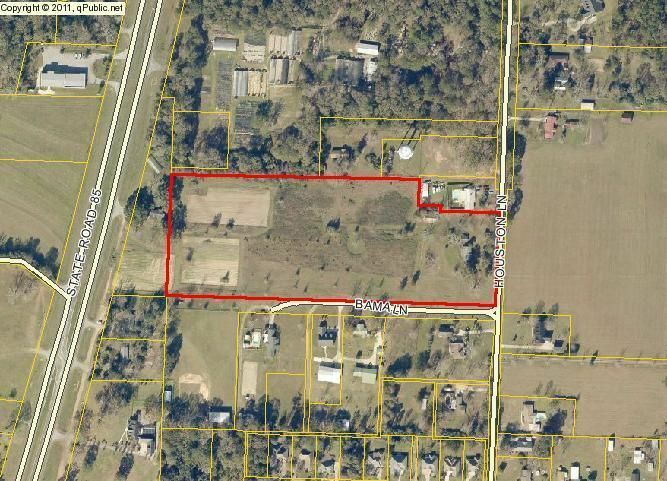 THIS LISTING ENTRY IS FOR A 12.71 TRACT FRONTING HOUSTON LANE (PRESENTLY ZONED RESIDENTIAL SINGLE FAMILY) THAT ADJOINS A 2 1/2 ACRE COMMERCIAL ZONED PARCEL (MLS # 770800) FRONTING HWY 85 NORTH. SELLER WILL ACCEPT CONTRACT CONTINGENT UPON REZONING TO COMMERCIAL, AS WELL AS THE ACQUISITION SIMULTANEOUS OF MLS # 770800. LIST PRICE IS SET BASSED ON THIS OCCURANCE.